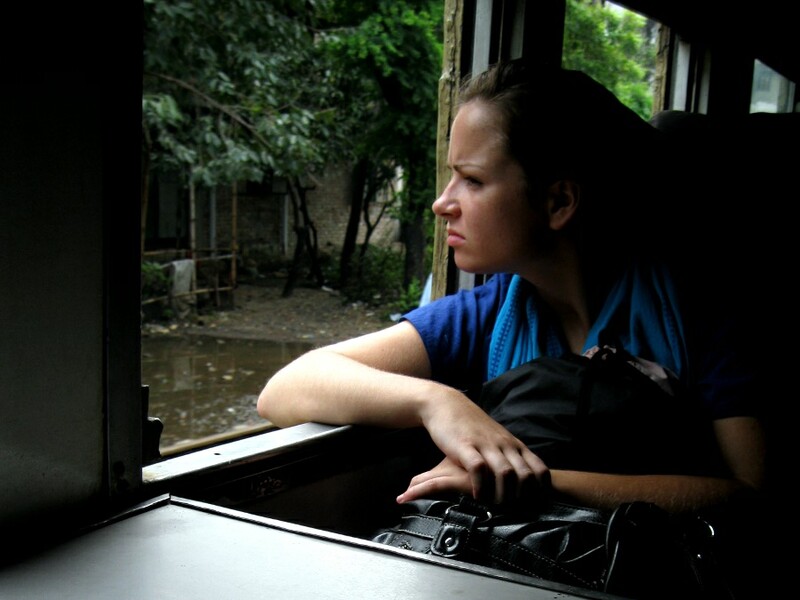 KASEY CHECKING OUT THE SCENERY FROM THE DHAKA TO MYMENSINGH TRAIN. 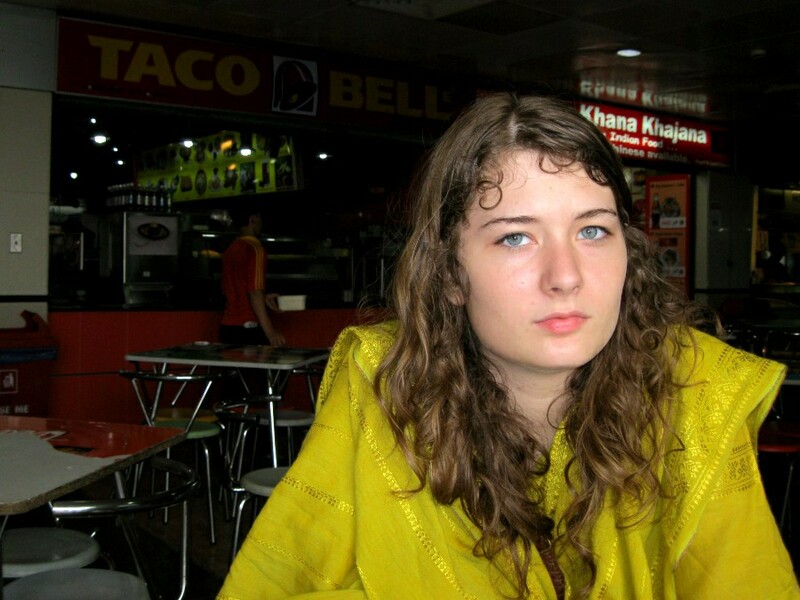 This is my favorite photo that was taken on this trip. OUR NEIGHBOR TINNY AT HER COUSIN’S GUY HOLUD. 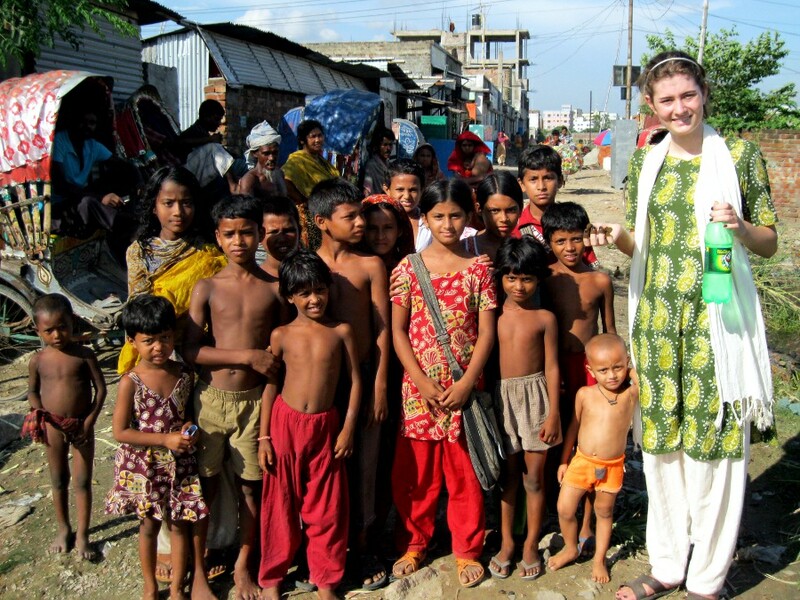 BAILEY DRAWS A CROWD ON THE west side of Dhaka near my friend Halim’s fish farms. The last 26 days was a busy time with Bailey, but I suspect this will be the last photo of Bailey for awhile. 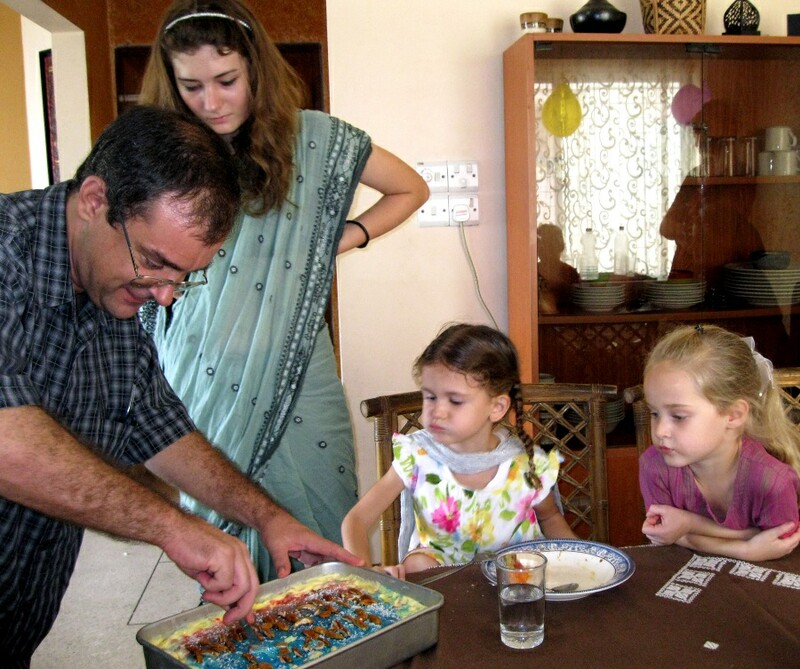 It seemed in a way like a 26 day family reunion, though besides us, Bailey was the only family member who arrived! BAILEY WAVING GOOD-BYE TO ALICE AND DUSTIN as we are heading out to meet Cheryl who Bailey is going on to the airport with. Bailey’s 26 day visit sure went fast. 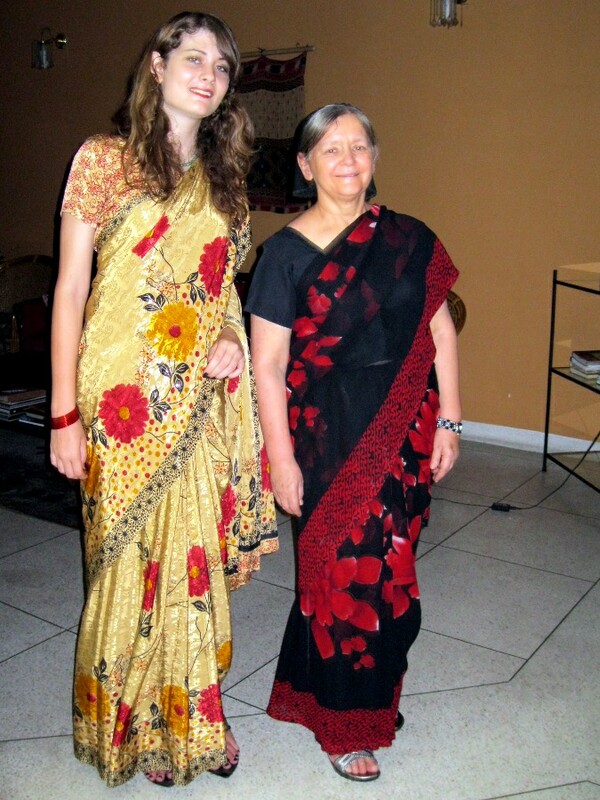 MY WIFE ALICE WITH MY NIECE BAILEY, all dressed up in saris, ready to go to a Guy Holud. 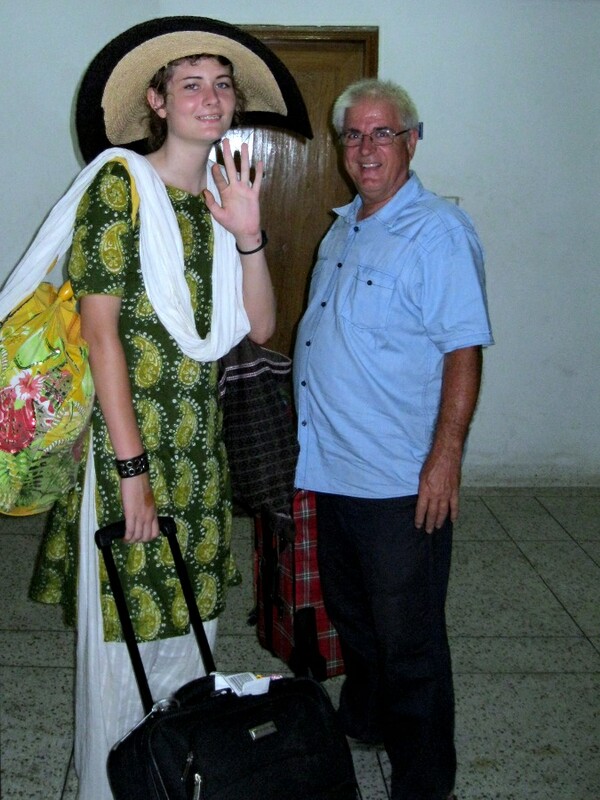 Bailey said she was tired of everybody staring at her as she traveled around Dhaka. 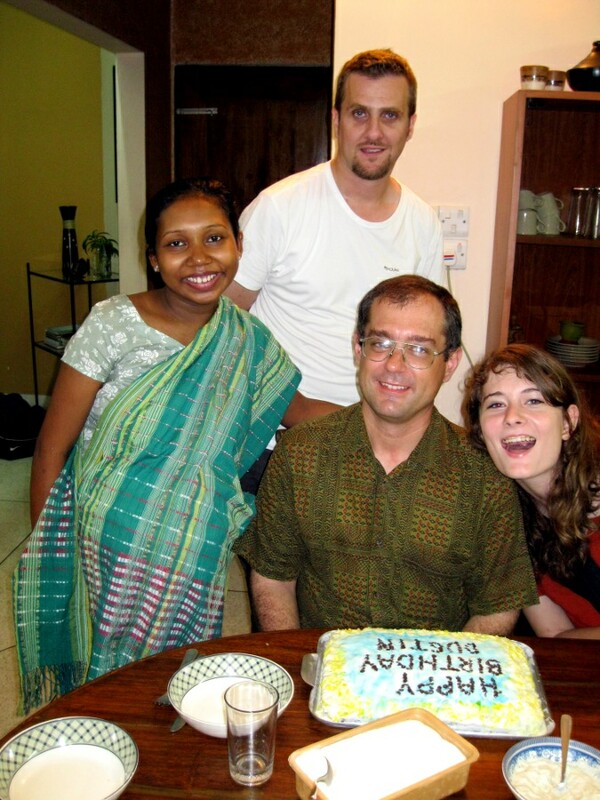 DUSTIN WITH “SISTER” DIPTI AND HER HUSBAND JAMES posing with Dustin’s Birthday cake! Dustin’s cousin Bailey sneaks into the photo. 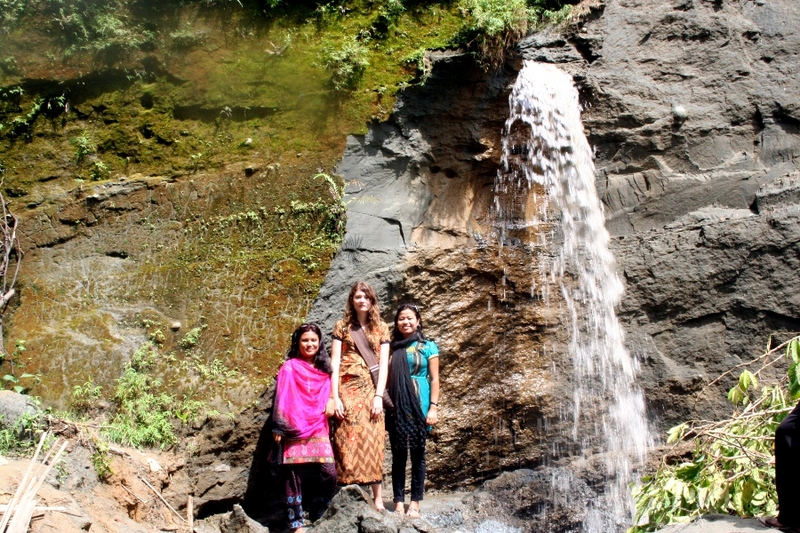 BAILEY WITH TWO BENGALI YOUNG LADIES AT Himchuri Falls along Cox’s Bazaar. 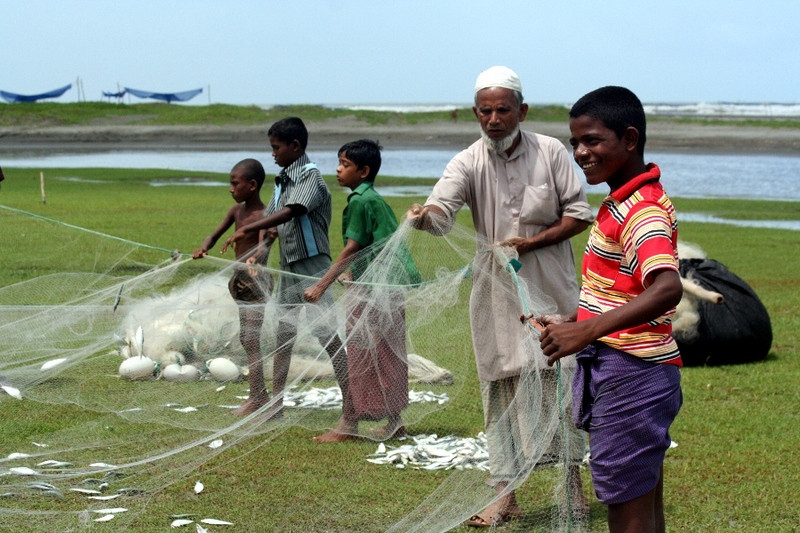 FISHERMAN ALONG COX’S BAZAAR Beach emptying their nets. LADY MAKING A PHONE CALL FROM TOP OF HILL near Himchuri falls in Bangladesh. 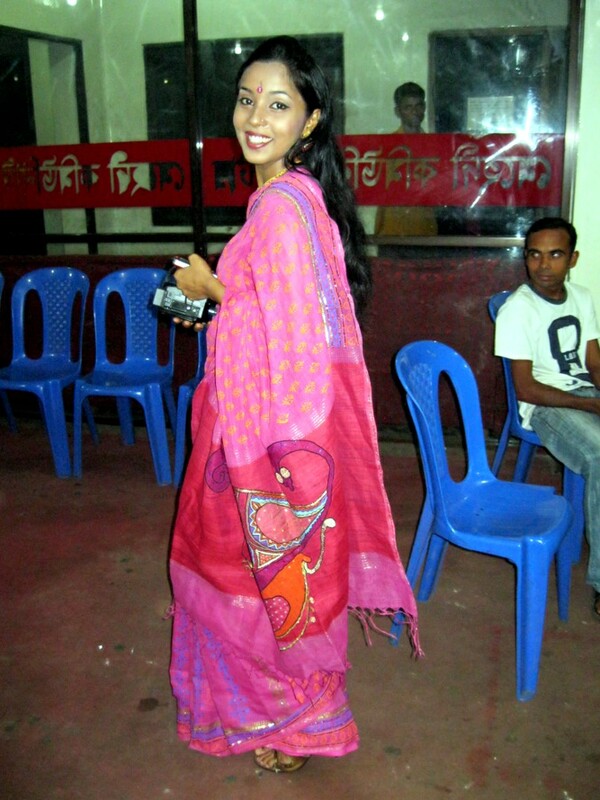 MY NIECE BAILEY drawing a crowd of guys at Cox’s Bazaar!